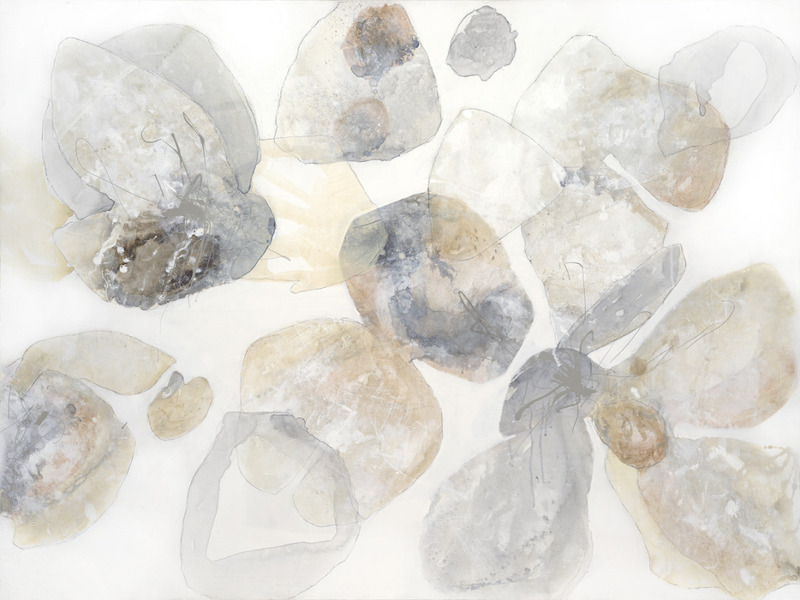 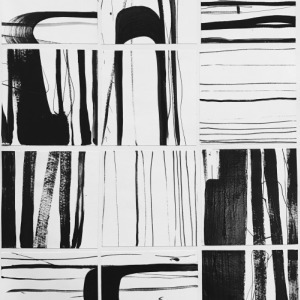 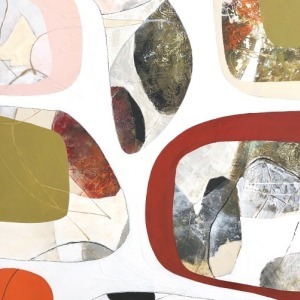 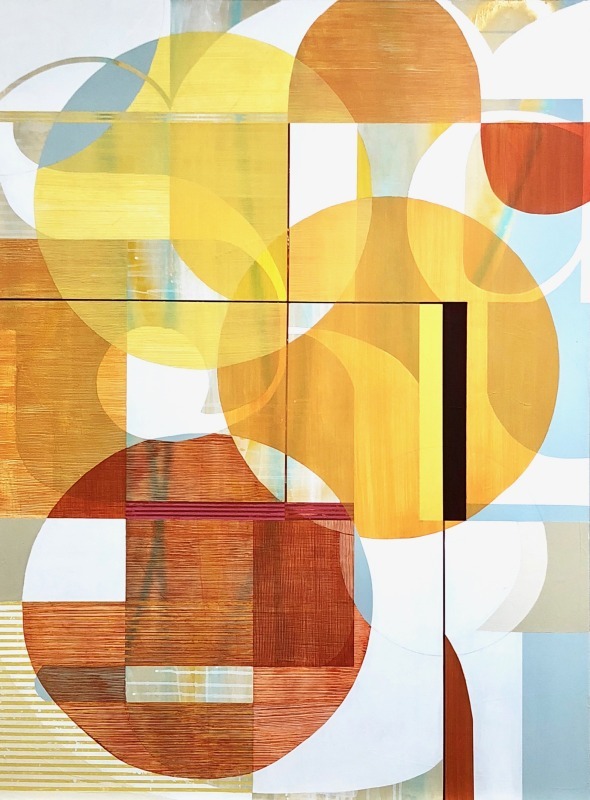 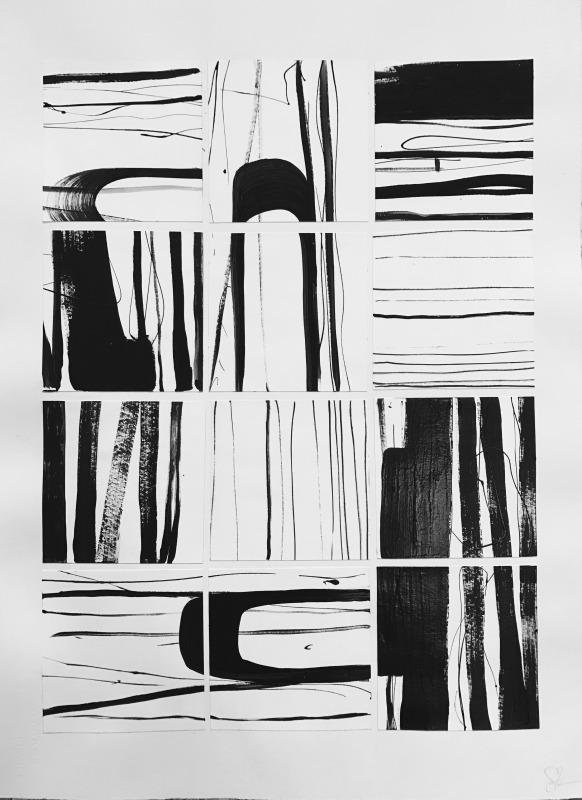 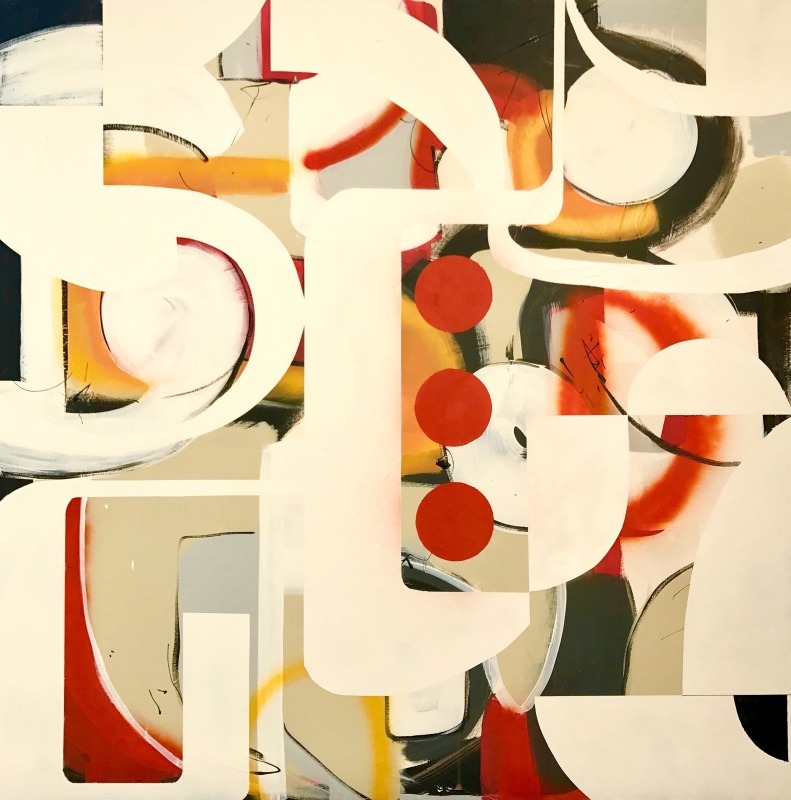 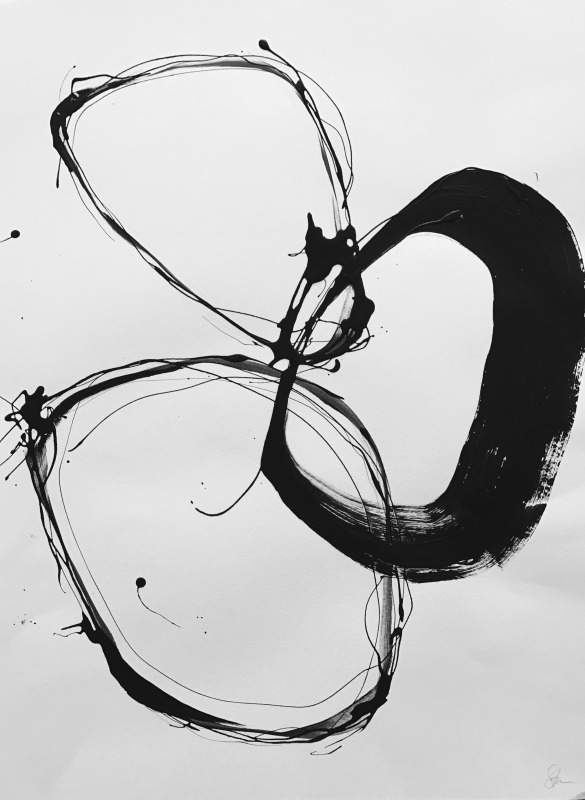 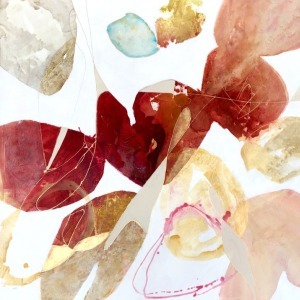 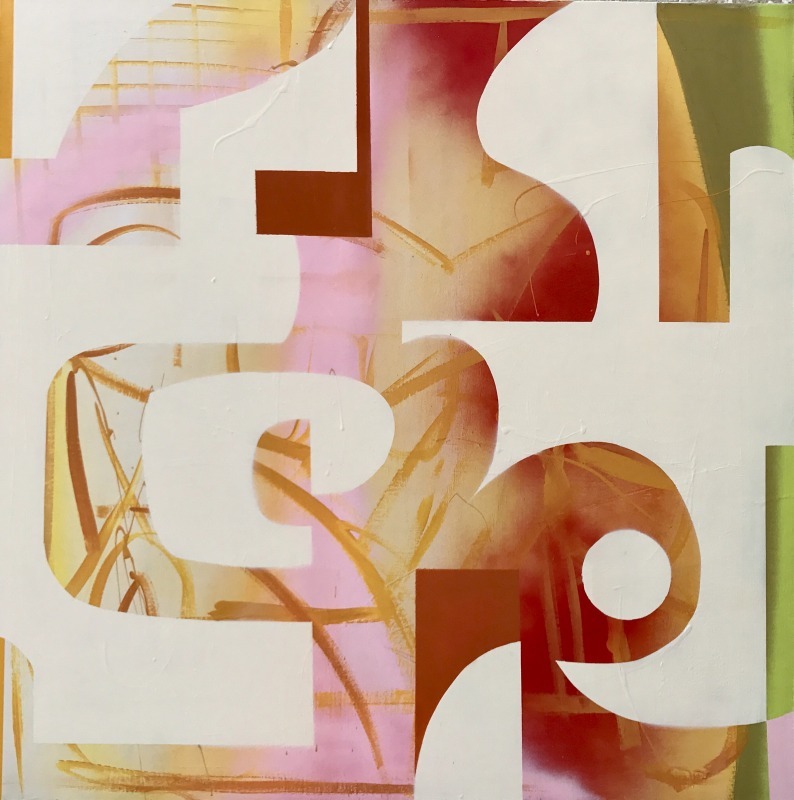 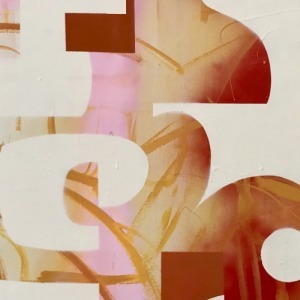 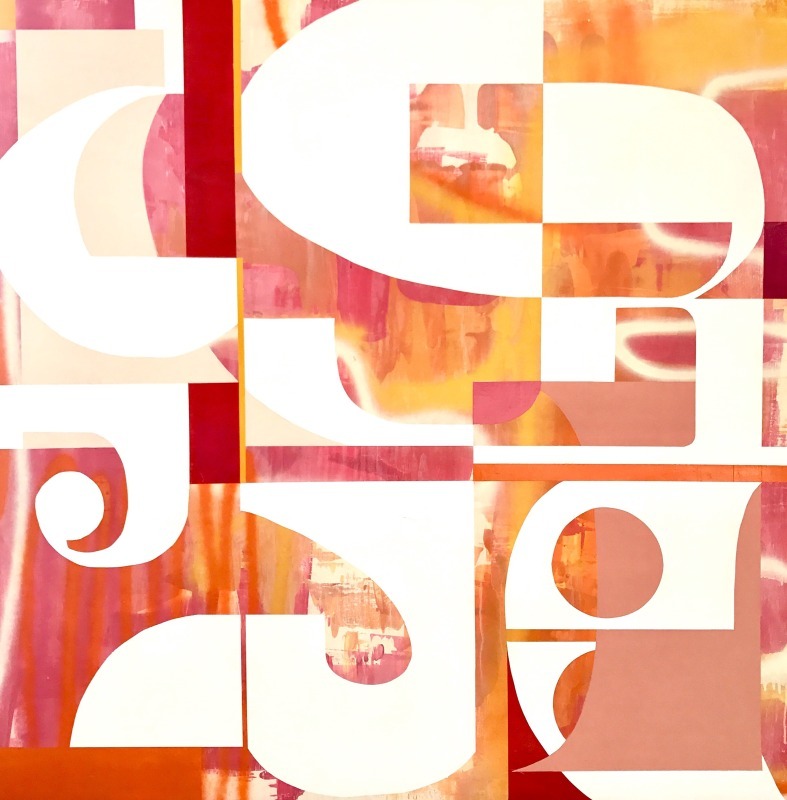 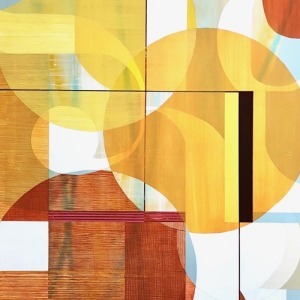 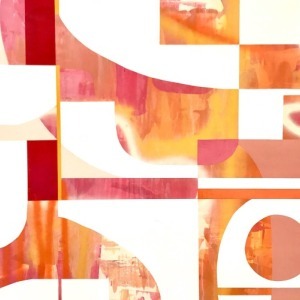 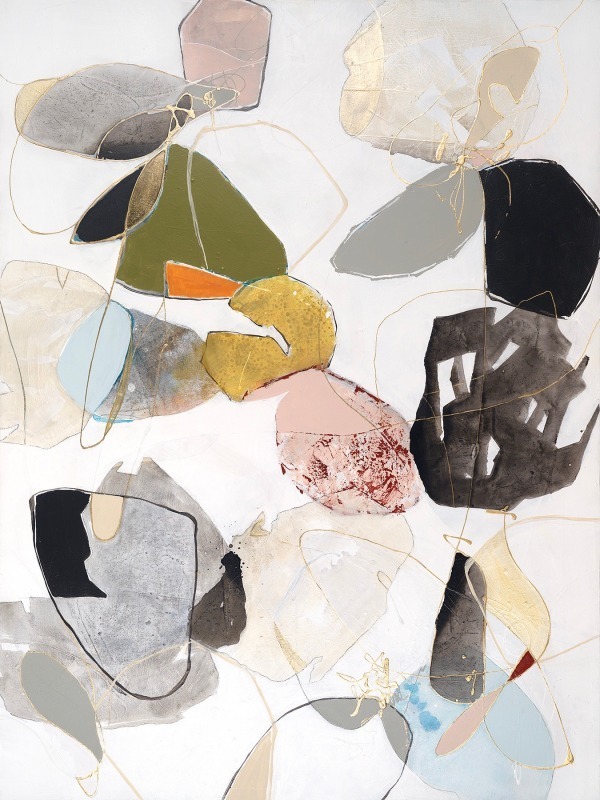 Her newest Urban Organics and Black and White Collage works show elements of the post-modern aesthetic, in minimalistic, organically shaped and geometric forms. 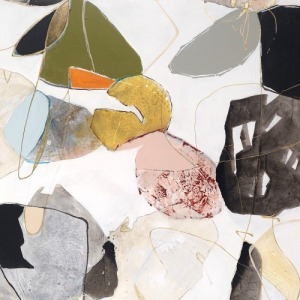 The pieces show principles of modern design, composition and texture, translucent and opaque color, and layering in a mix of materials. 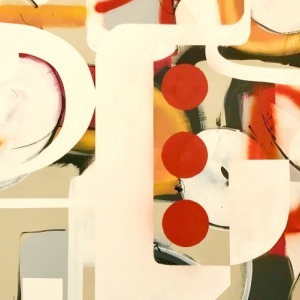 It’s created with many layers of detailed work, allowing translucent and opaque shapes to overlap, push behind and pull forward, making the composition interesting and dynamic. 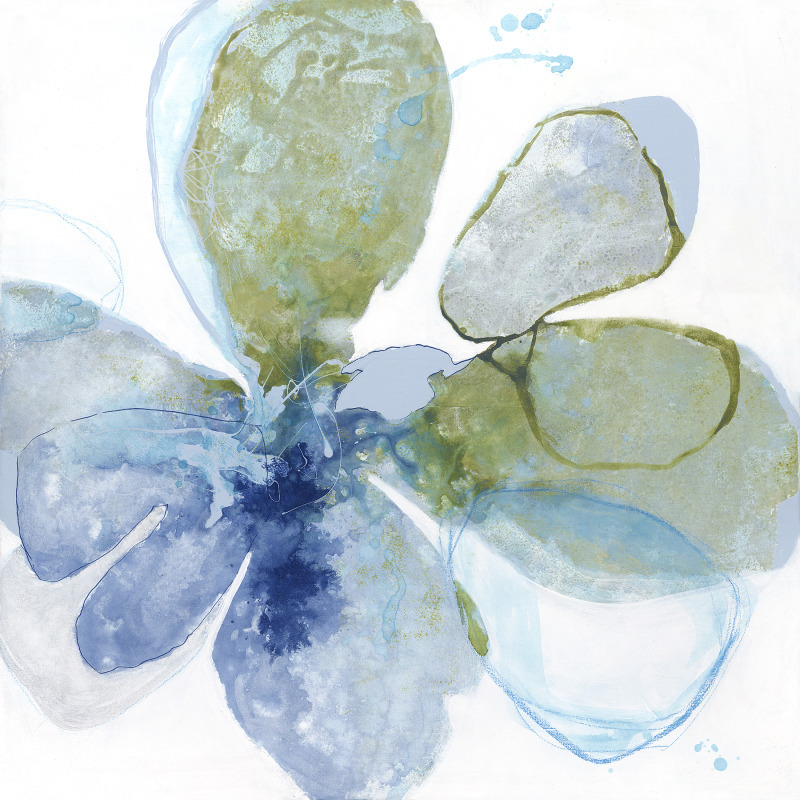 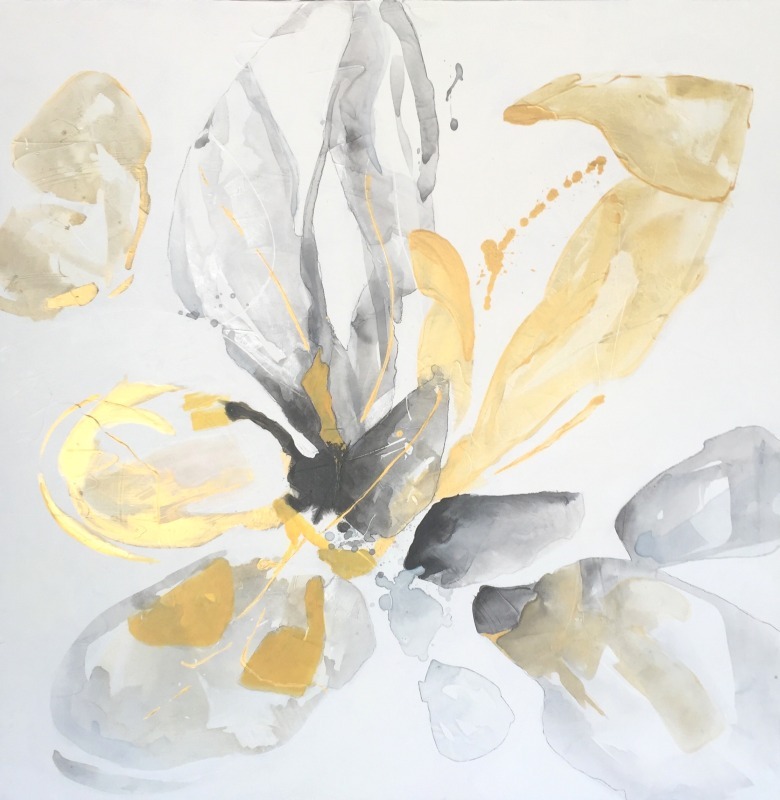 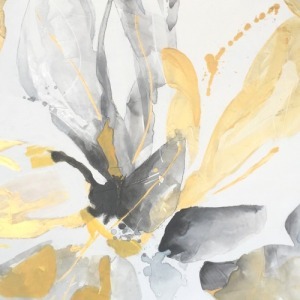 The Abstract Botanical paintings are inspired by the earthy, organic and natural botanic forms of the California landscape. 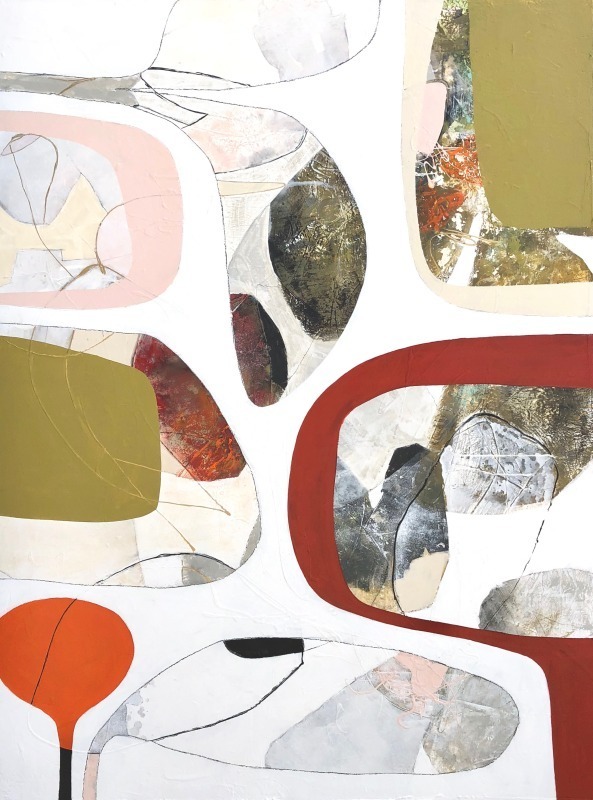 Strickfaden works with the artistry of color, line, and shape to portray a modern interpretation of her connection with nature. 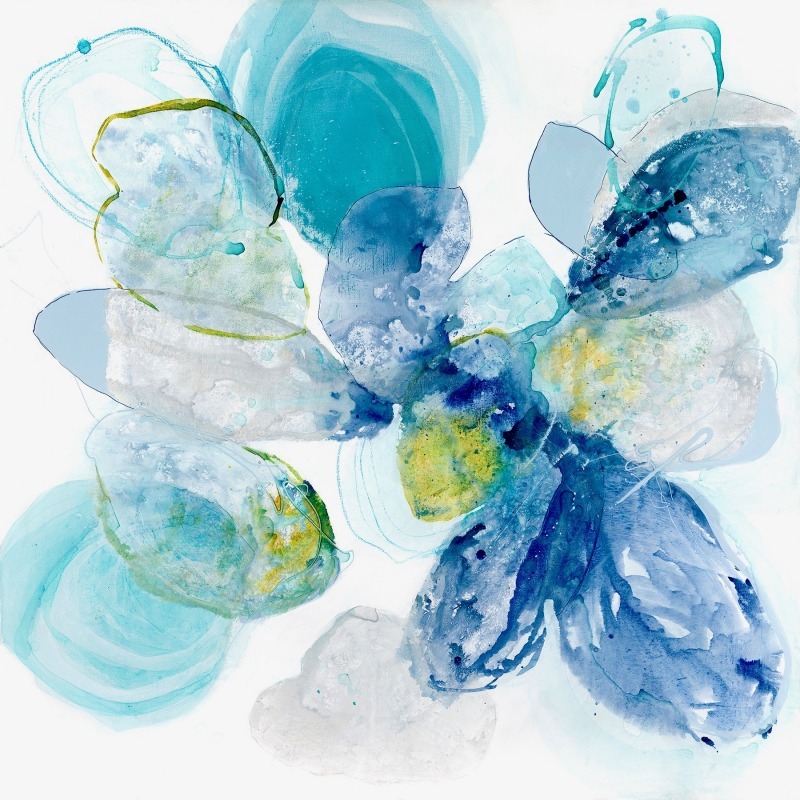 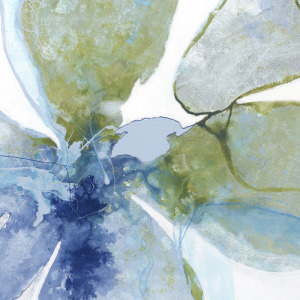 She draws inspiration from the colors of the ocean and landscape, yet interprets them in an organically and botanic shaped abstract application. 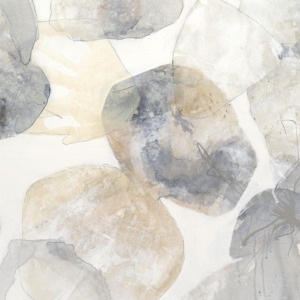 These pieces are a mixed media of recycled house paint, ink and pastel and/or charcoal on canvas. 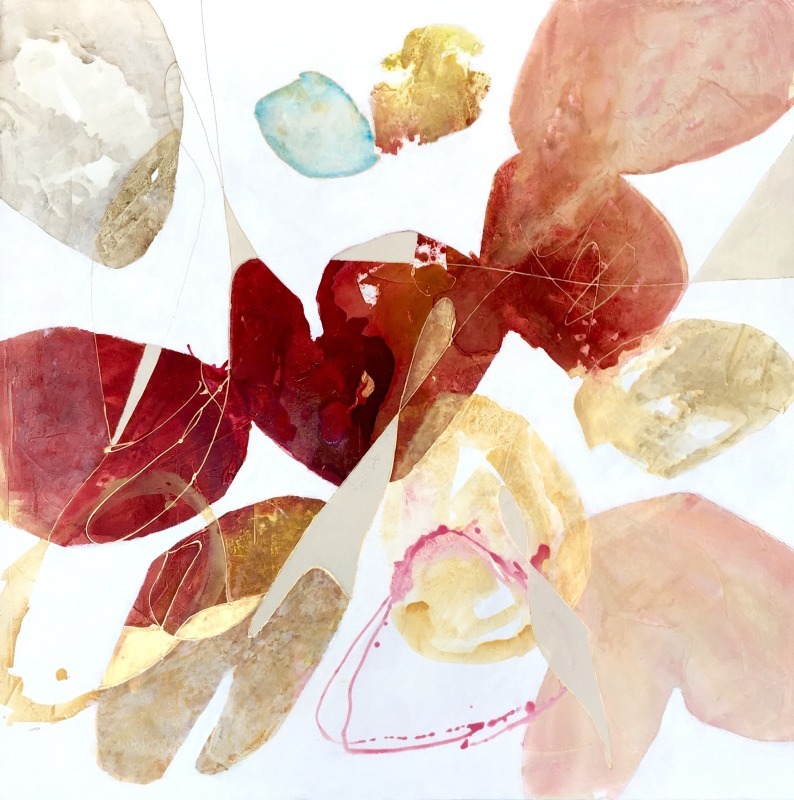 Strickfaden is constantly perfecting her art, always pushing, changing, and trying new approaches to her work. 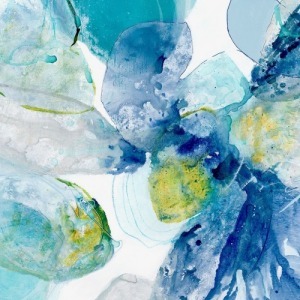 It’s the “happy accidents” which occur that make the work so refreshing and real. 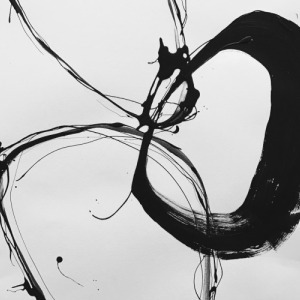 It’s that process that defines her as an artist.